Marcus & Millichap is pleased to present for sale Islander Apartments, an 84-unit apartment community in Blue Island, Illinois, a southern suburb of Chicago. 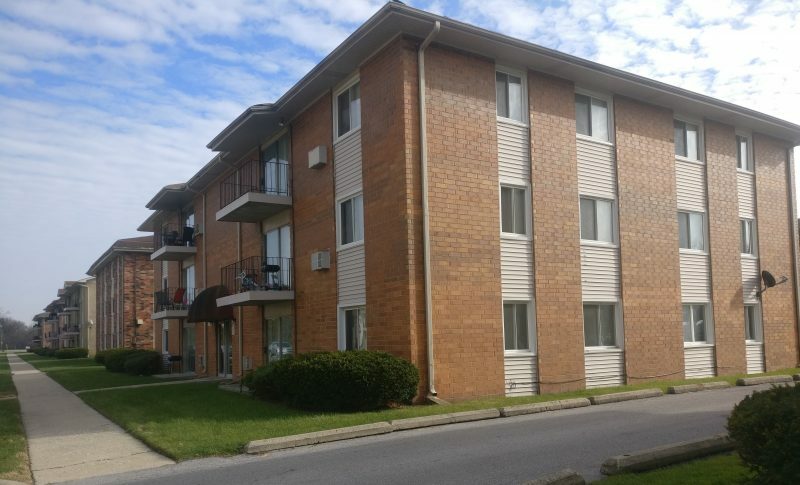 The property consists of seven contiguous 12-unit apartment buildings each containing above grade condo quality two-bedroom / one-bathroom units with dining rooms and tenant paid electric baseboard heating. Ninety percent of the units have been updated and there are newer windows, roofs and a resurfaced parking lot. The property has been under the same ownership and professionally managed for the past 16 years. It has been well-maintained and enjoyed high occupancy currently, at 97.3 percent. Twenty-four of the 84 units are rented under the Housing Choice Voucher program, but there are no requirements to participate in the program going forward and the property may be operated as a full-market rate apartment community. There is current on-site management that can assist with a smooth transition to new ownership but there are no management contractual obligations or association. The property is located approximately 16 miles south of Chicago's Loop just south of the Little Calumet River in a quiet park-like setting across from the forest preserve, but only minutes from Interstate 57, Blue Island Vermont Street train station and the Vermont and Division Street bus station.